For the fourth consecutive year vacancies in the Civil Services have been reduced and this year only 980 vacancies have been notified, 99 posts less than previous year. 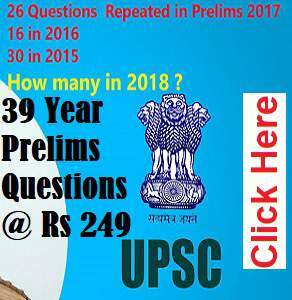 The UPSC released the advertisement for Civil Services Aptitude Test (CSAT) notifying 980 vacancies compared to 1079 last year. The decline in the posts started from 2014 itself and have been reducing drastically over the last four years. 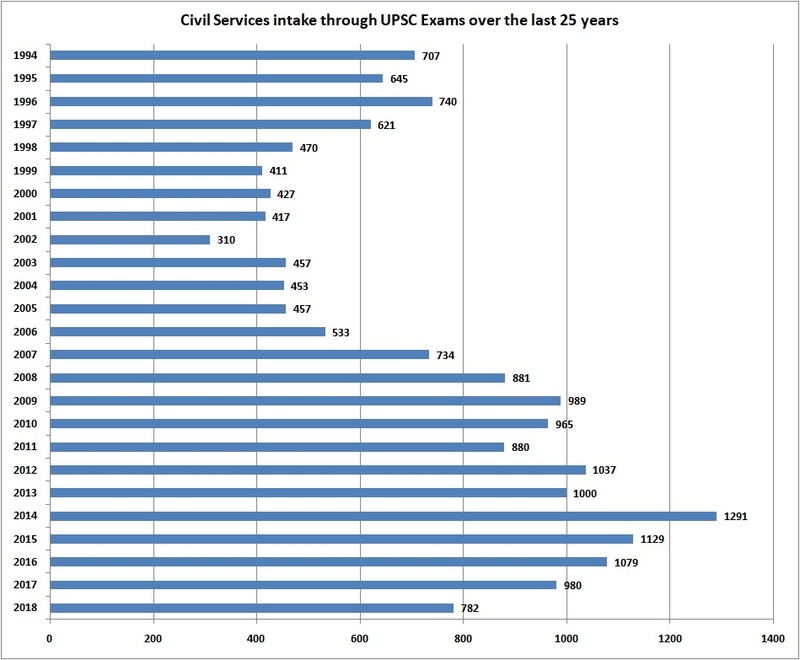 In 2014 UPSC notified 1291 vacancies and they got reduced to 1129 in 2015 further falling to 1079 last year. This trend is expected to continue further in alignment with minimum Government policy push explicitly stated by Prime Minister. “But, in no case they will come below 900 as there is a severe manpower crunch at all levels and functions of Government are ever expanding,” says Rambabu Paladugu of La Excellence. Selection of candidates for Mains and Personality Test depends on the vacancies notified. As the vacancies decrease the competition gets tougher with the aspirants also increasing over the years. Last year for the 1079 posts 15,445 candidates were selected for Mains from over 10 lakh applicants and finally 2,961 were called for the personality test. Based on those figures civil service trainers expect that this year given the 980 vacancies 14,028 candidates will get a chance to take a shot the Mains and finally 2686 may qualify for the personality test. Generally for every vacancy 2.5 candidates are short-listed for the interview. About a lakh aspirants may apply this year from both the Telugu states as many B. Tech graduates, doctors and MBAs are now preferring Civil Services as a career option. Last year 99,555 applications were received from Telangana and Andhra Pradesh. However, the number of aspirants who actually appeared was around 48,000. V. Gopala Krishna of Brain Tree, a training centre, says that only 50 % of the applicants generally appear for the CSAT for various reasons, Many stay away not to lose an attempt and freshers apply but appear in the second year. 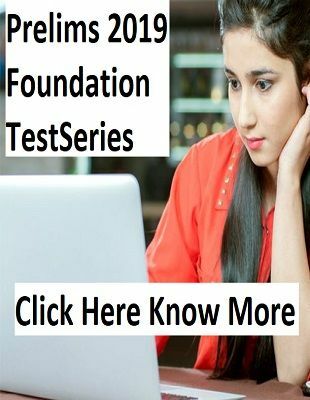 All graduates above the age of 21years would be eligible to appear for the examination. 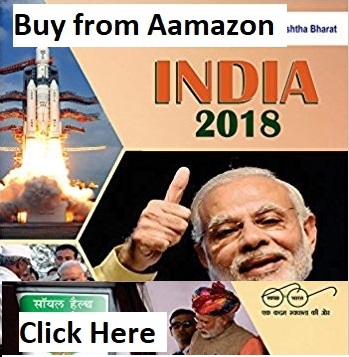 The maximum age limit is 32 years for Candidates belonging to the General Category; 35 years for Other Backward Classes and 37 for candidates belonging to the SC and ST categories The number of attempts for General Category stands at 6, and 9 for OBCs . There is no limit on the number of attempts for the SCs and STs. Last date for applying online is March 17 and candidates are advised to apply early to get an examination centre of their choice. The CSAT will be held on June 18.